An account of a small industrial city, Trenton, that became a haven for immigrating Jews (German Jews in the 1850’s; and the Russian, Polish, Hungarian and Romanian Jews in 1881-1914). 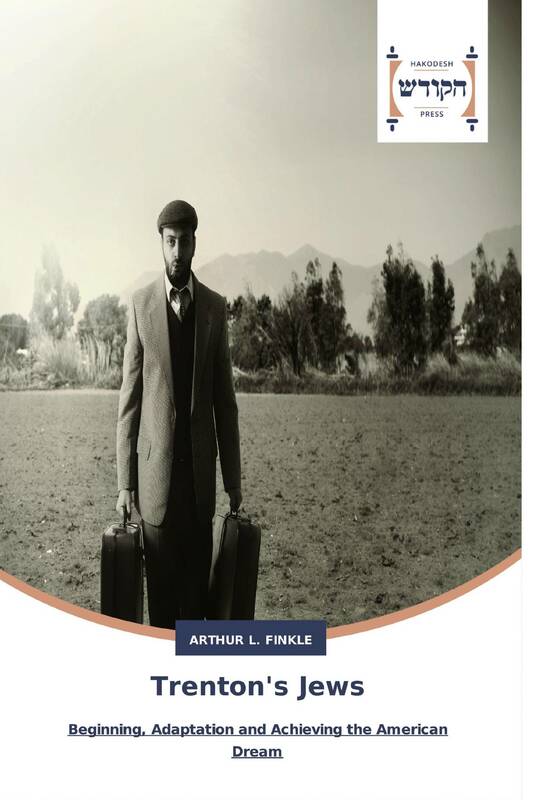 The story delves into the immigrant periods of a displaced people adapting to a completely new environment. It follow its people, its institutions, its work and its eventual economic success. Later, the story line explores the Second Generation of this Russian community, along with the older and smaller German Jewish community, and the amalgamating influences of the Young Men’s Hebrew Association (YMHA) and other secular organizations ‘Americanizing’ the Jewish community. Trenton is one of many small cities that served as havens for Jewish refugees who came to the land of opportunity to eventually achieve the American dream.